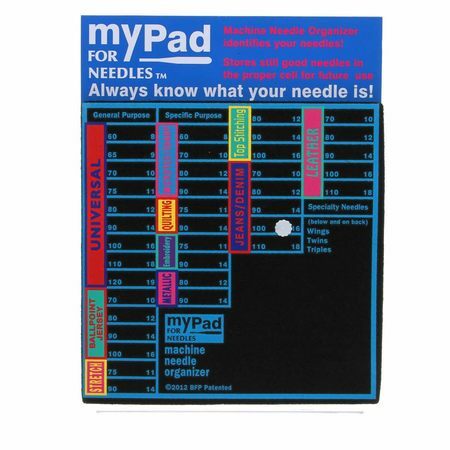 Use the MyPad needle organizer to keep track of your used needles. The MyPad has brightly colored cells to designate needle type and size. When you are ready to swap needles just slip the used one into the appropriate cell on the extra thick felt pad; that way you have your needle marked for the next time. 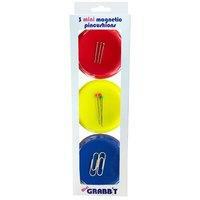 Included with the MyPad is a white flower pin that is used to indicate the current needle cell that you are using. 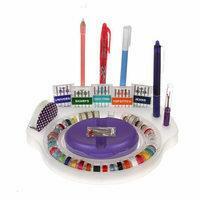 Most needle types are represented on the organizer, and there is ample space to place extra needles. Made in the USA.